One of the Worship Songs sung yesterday at Focus Community Church! Yes God you are the God of Plainfield New Jersey! ¡Una de las Canciones de Adoración cantada ayer en Focus Community Church! 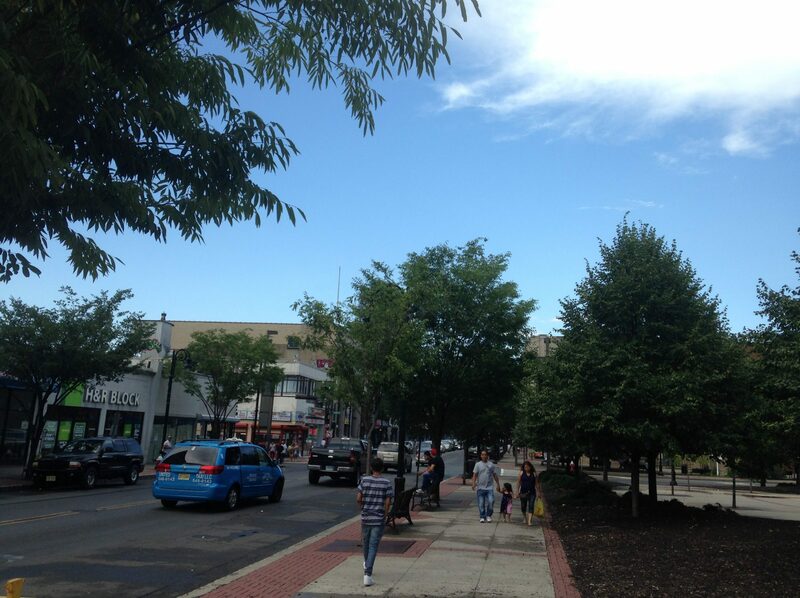 ¡Dios es el Dios de Plainfield New Jersey!